Actor Prabhas will next be seen sharing the screen space with actress Shraddha Kapoor in Saaho. Actor Prabhas became darling of masses after he played the larger than life character in filmmaker SS Rajamouli starrer Baahubali 2. 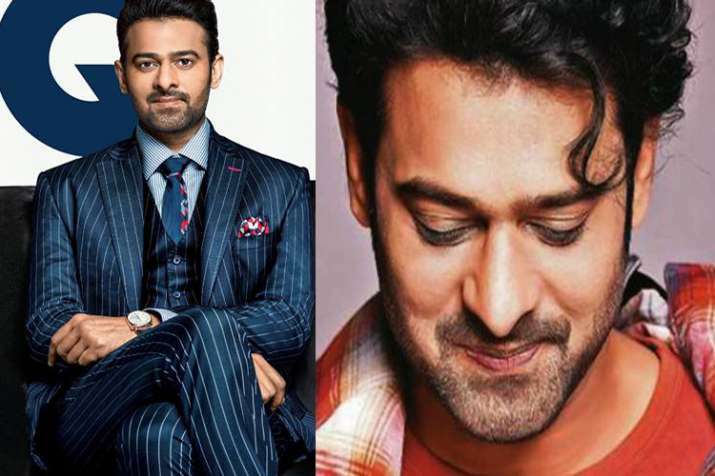 Now, people are eagerly waiting for his next film Saaho and before that the actor has given a perfect New Year gift to his fans. 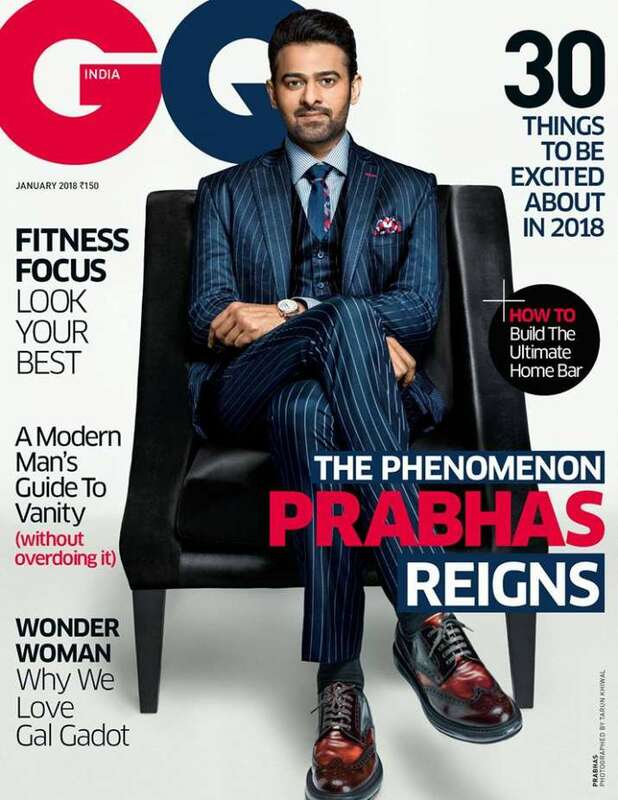 Yes, the handsome hunk featured on the cover of GQ magazine’s January edition and he will surely leave your heart racing. Well, people can never get enough of this star. After looking at the picture, you’ll understand why his female fans were sending him marriage proposals post Baahubali release. Speculations were rife that the actor is dating his Baahubali co-star Anushka Shetty. But, both the stars have always said that they are just good friends. The actor is gearing up for the release of Saaho in which he will be seen doing some high-octane action sequences. Actress Shraddha Kapoor will share the screen space with him. It is yet to be seen if Saaho manages to match the collection of Baahubali. Along with Prabhas and Shraddha, the movie also features Neil Nitin Mukesh, Jackie Shroff, Chunky Pandey and Mandira Bedi in pivotal roles.